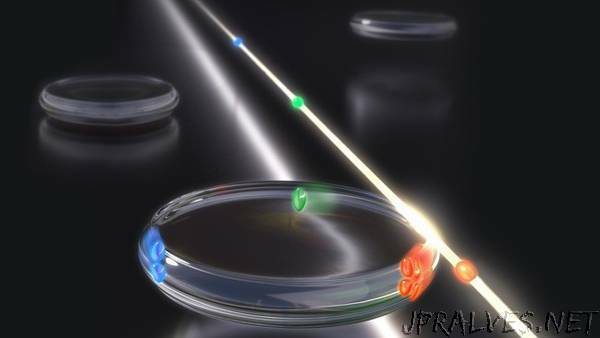 “Ultrashort optical pulses are becoming more and more relevant in a number of applications including distance measurement, molecular fingerprinting and ultrafast sampling. Many of these applications rely not only on a single stream of pulses – also known as “optical frequency combs” – but require two or even three of them. Nonetheless, these multi-comb approaches significantly speed up acquisition time over conventional techniques.